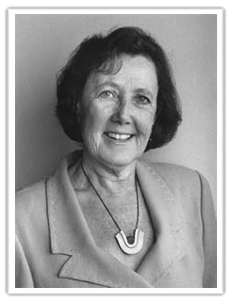 Dorothy Kerzner Lipsky brings a unique combination of experience and expertise as a theoretician, researcher, school administrator, and parent of a child with a significant disability to her work on educational restructuring and inclusion. She founded the Center on Educational Restructuring and Inclusion (CERI), affiliated with The Graduate School and University Center, The City University of New York. She and colleague Alan Gartner provide professional development to educators and human services workers, manage national and international projects, and advocate for students with disabilities. With Gartner, Lipsky wrote the article, Beyond Special Education: Toward a Quality System for All Students. The article, published in 1987 in the Harvard Educational Review, is considered a seminal early work on the topic of inclusion. 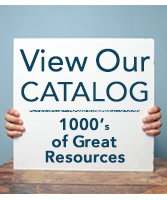 It was reprinted in the Review's collection of articles tracing the course of contemporary special education, and updated and expansion was published in the Winter, 1996 edition of the Review. The numerous articles and books Lipsky has co-written with Gartner address issues of classroom practices, the infusion of inclusion within the broad efforts of educational restructuring, school organization and finance, and supports for families with a child with a disability. 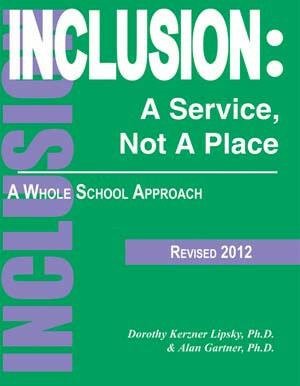 The second edition of their book, Inclusion: A Service, Not a Place, A Whole School Approach was recently published by National Professional Resources, Inc./Dude Publishing. Lipsky has been honored by the National Institute on Disability and Rehabilitation Research as a Mary E. Switzer Distinguished Fellow and by the International Exchange of Experts and Information Program of the World Rehabilitation Experts and Information Program of the World Rehabilitation Fund. During her tenure as a school superintendent in New York, she was elected Educator of the Year.